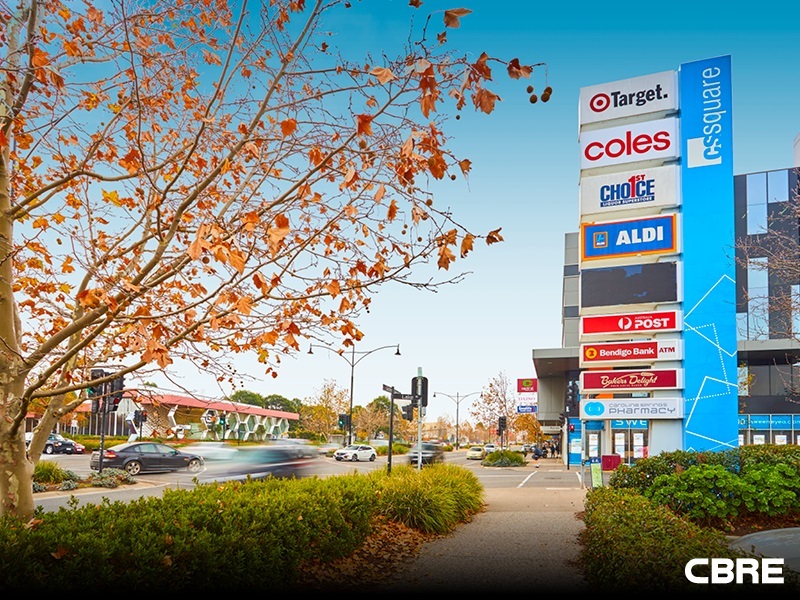 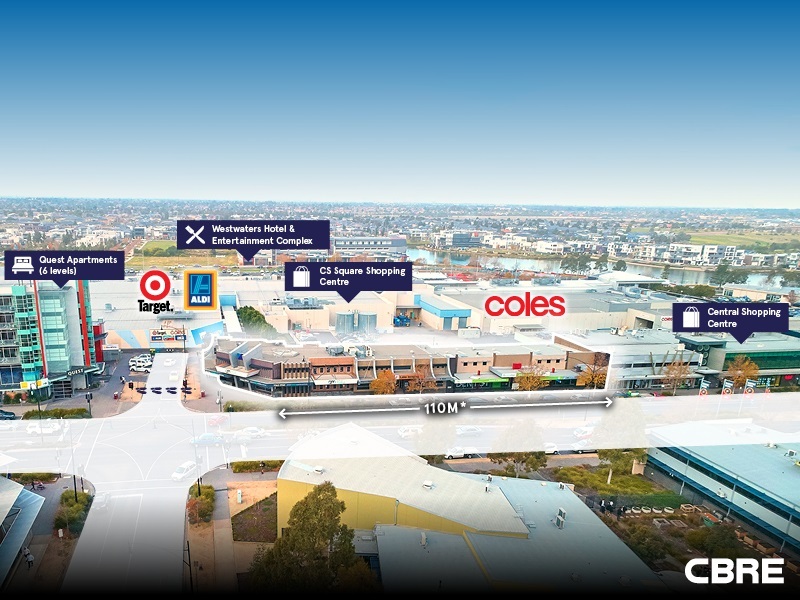 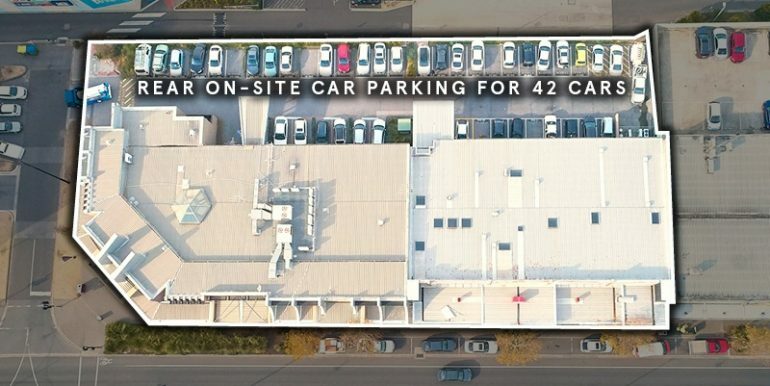 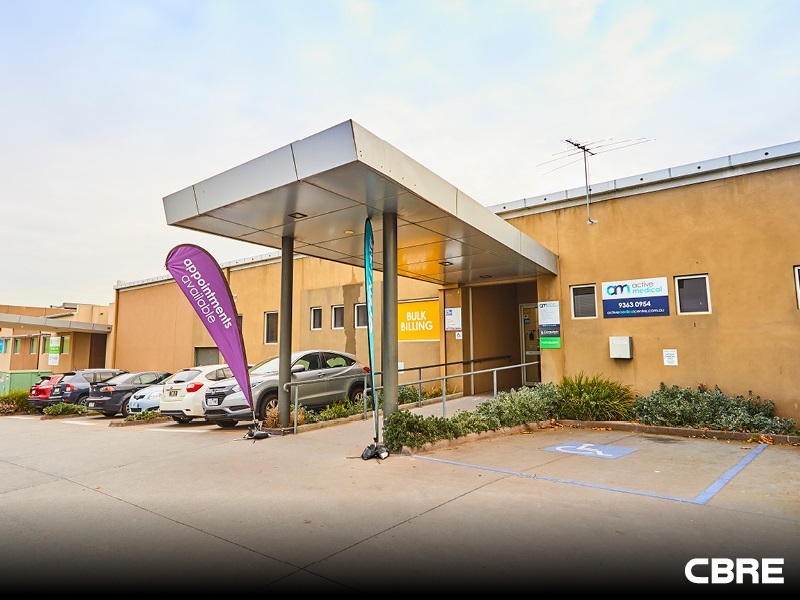 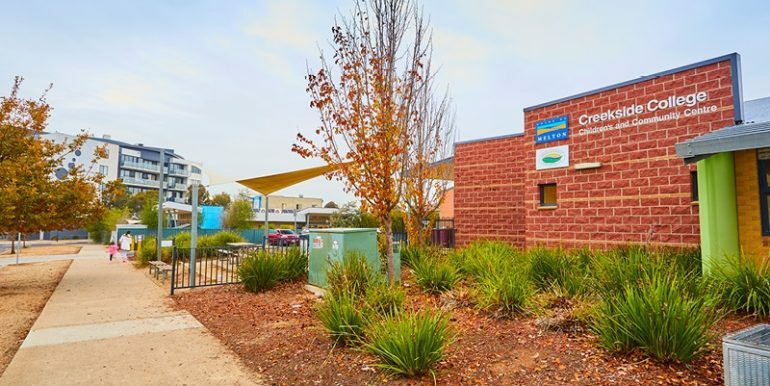 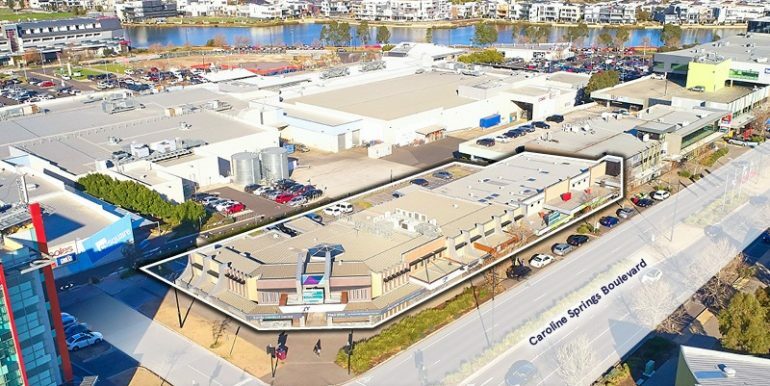 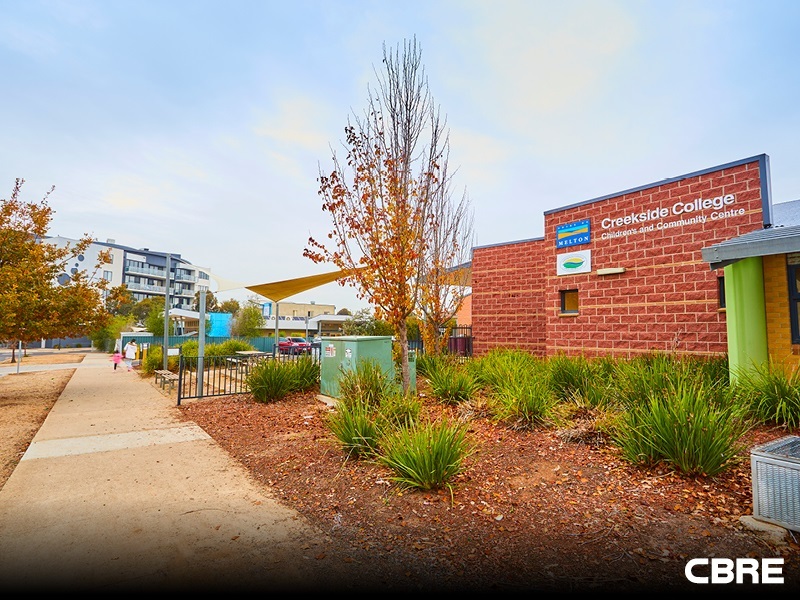 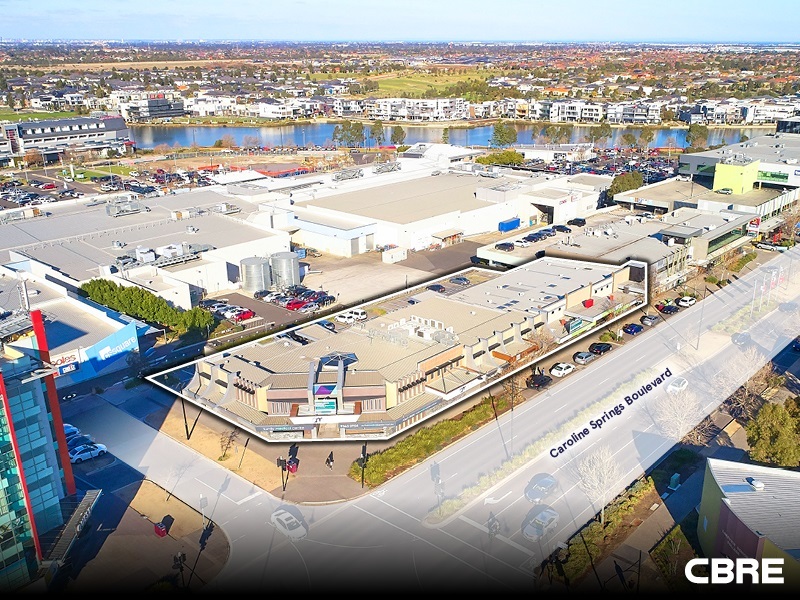 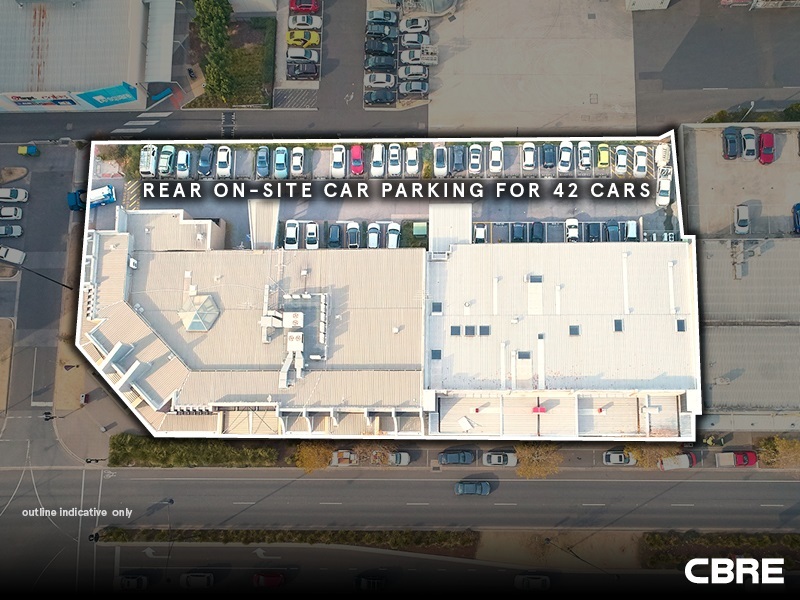 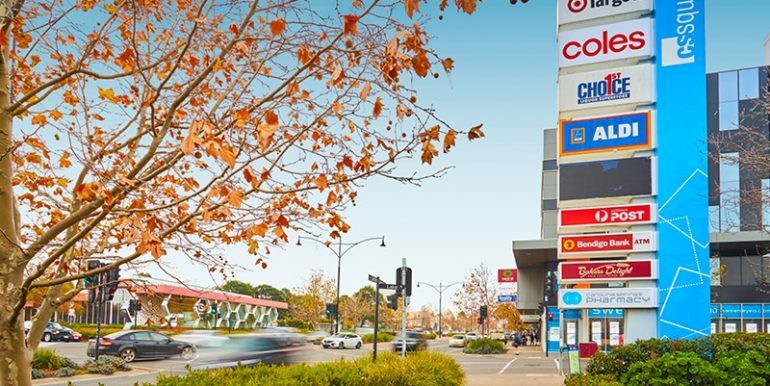 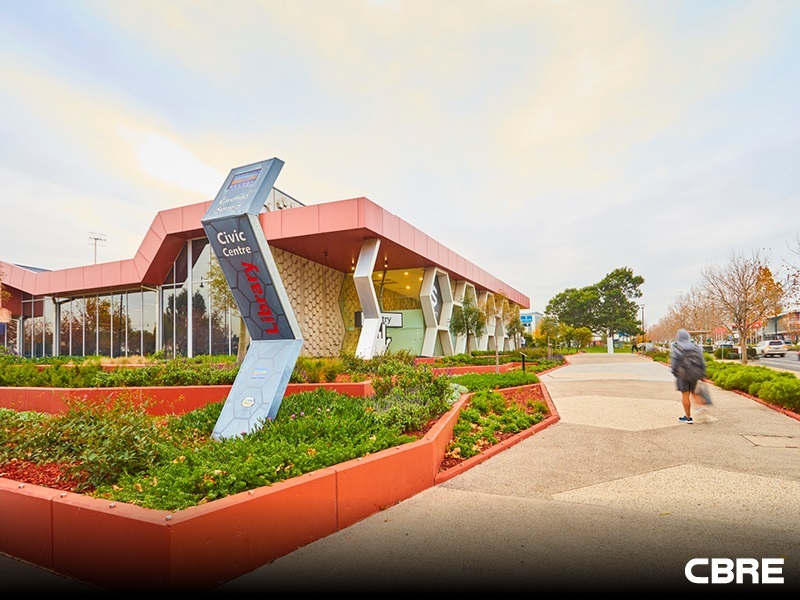 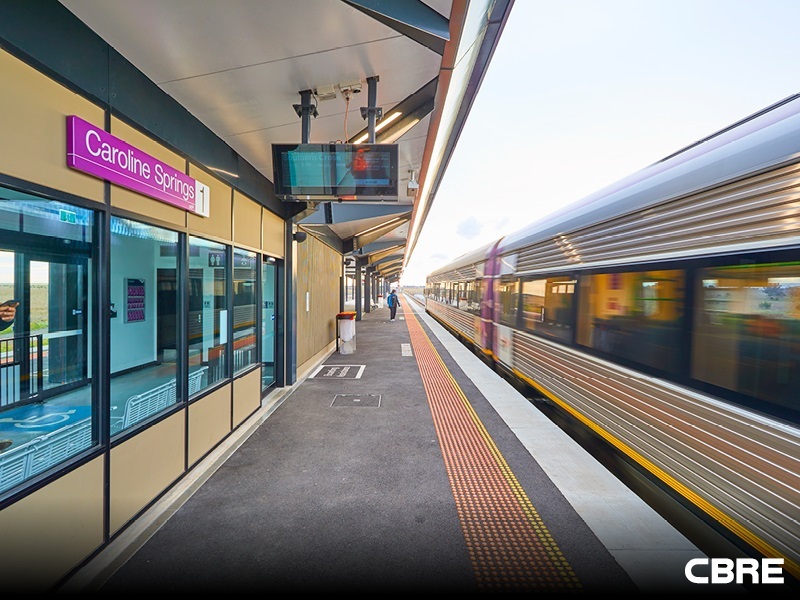 CBRE Victorian Health, Aged & Child Care are delighted to present for sale 224 – 226 & 228-232 Caroline Springs Boulevard, Caroline Springs. 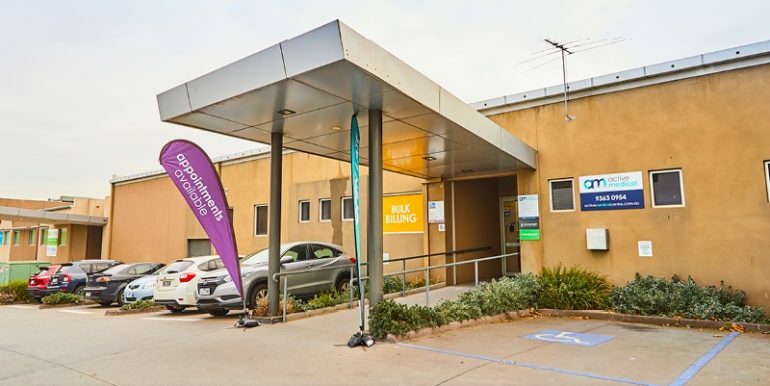 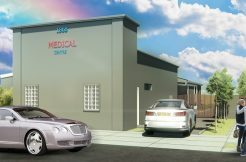 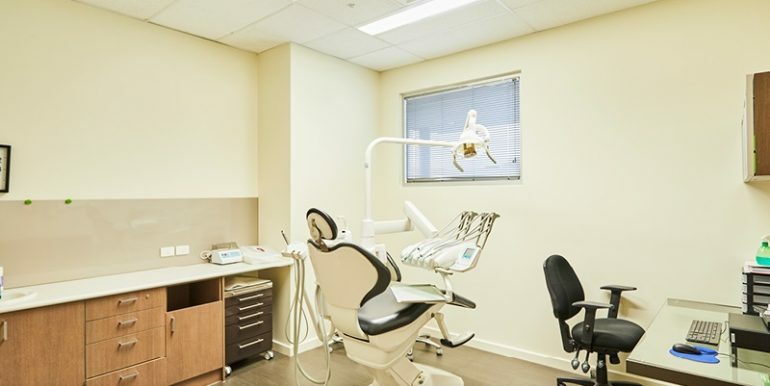 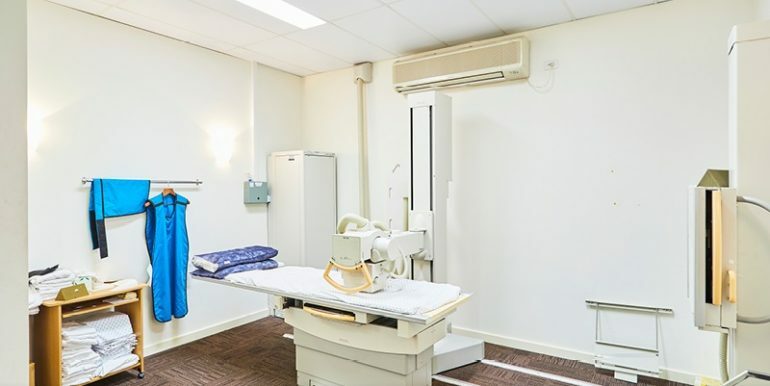 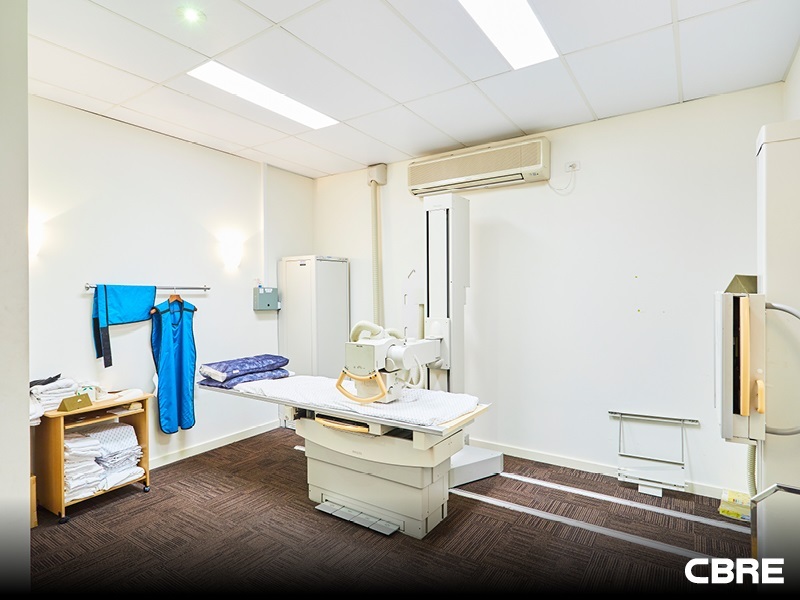 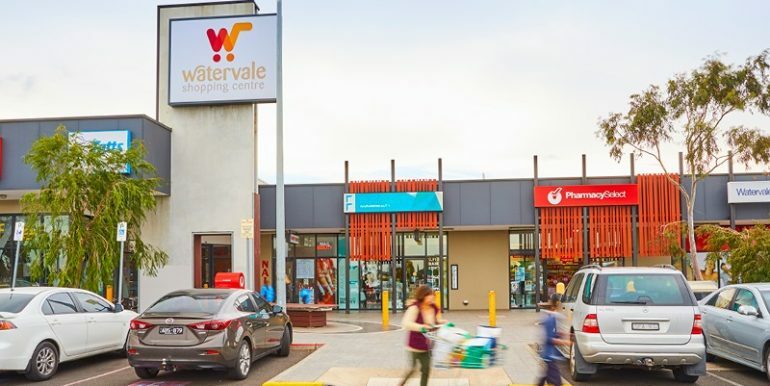 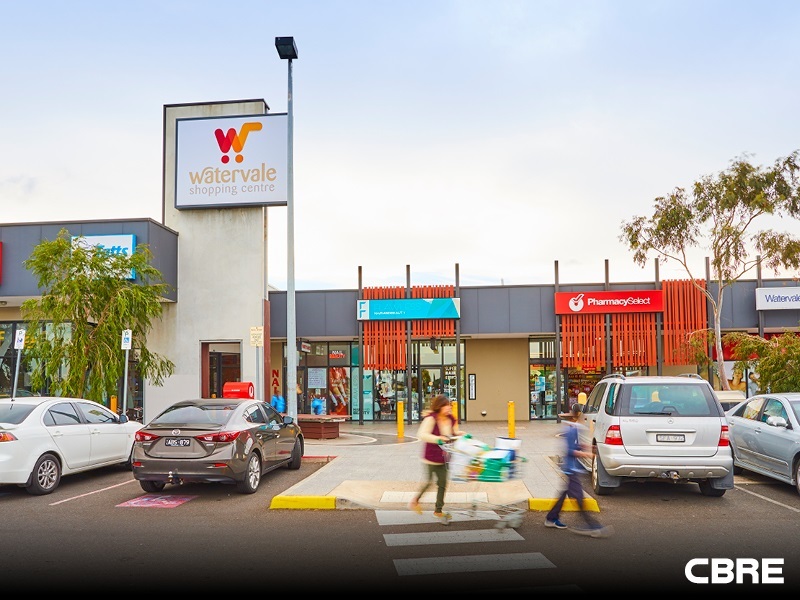 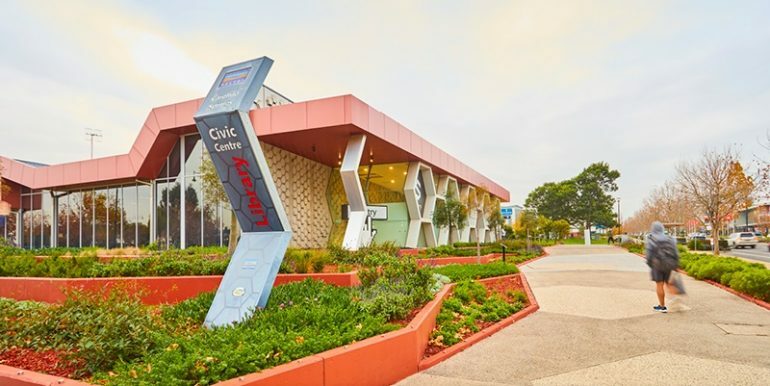 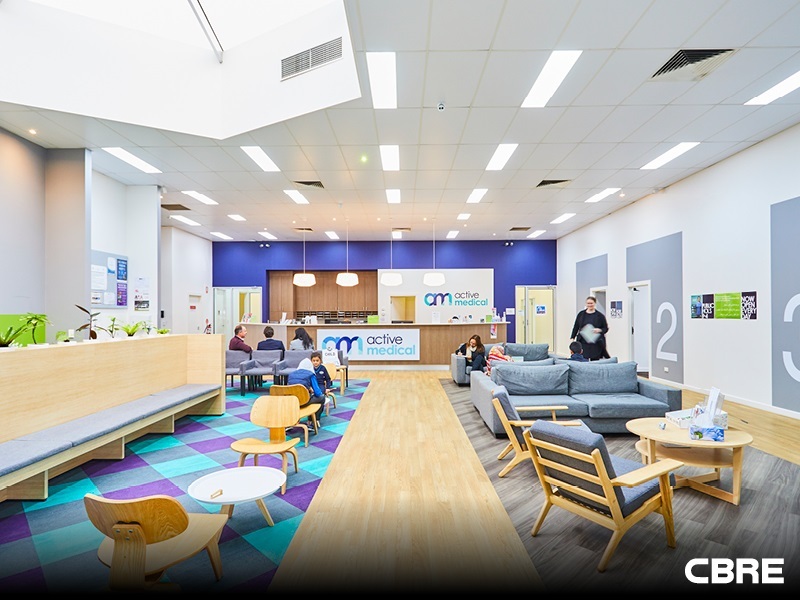 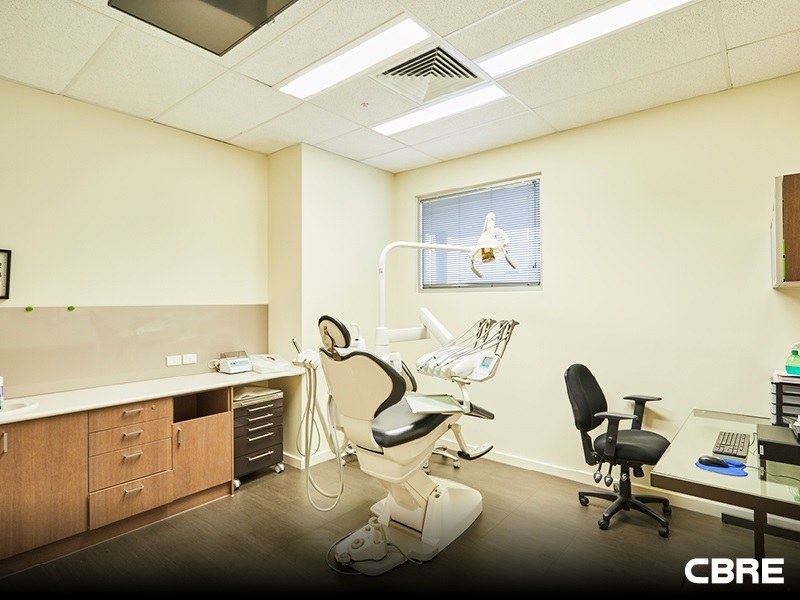 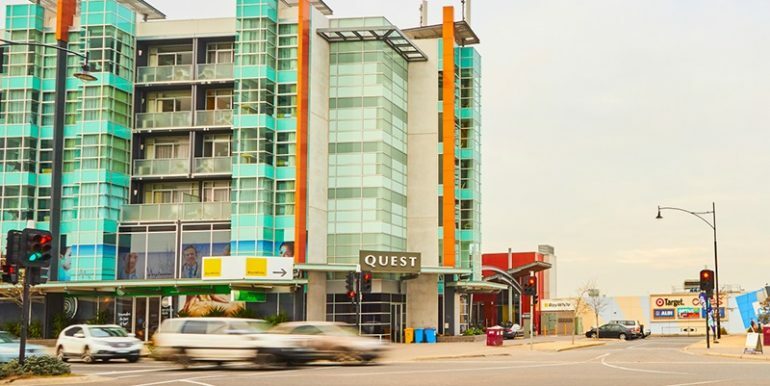 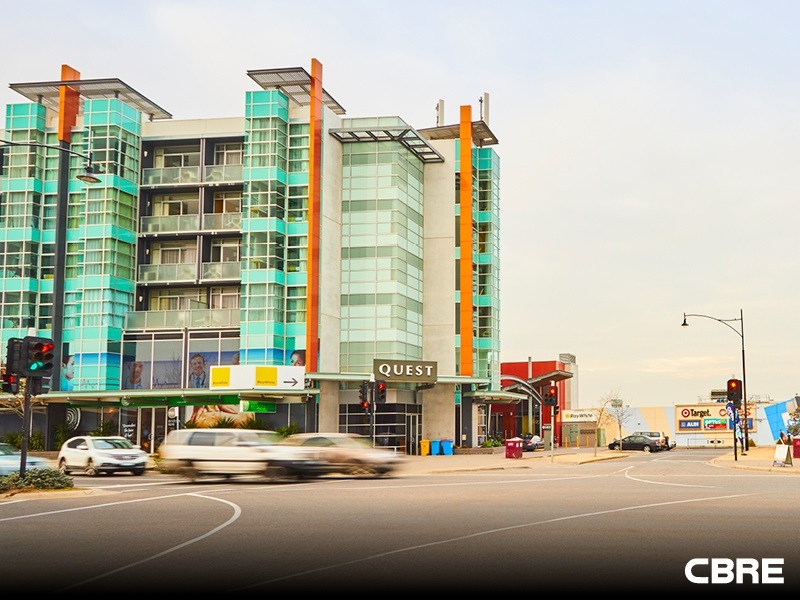 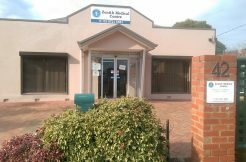 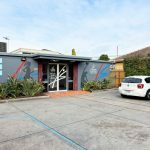 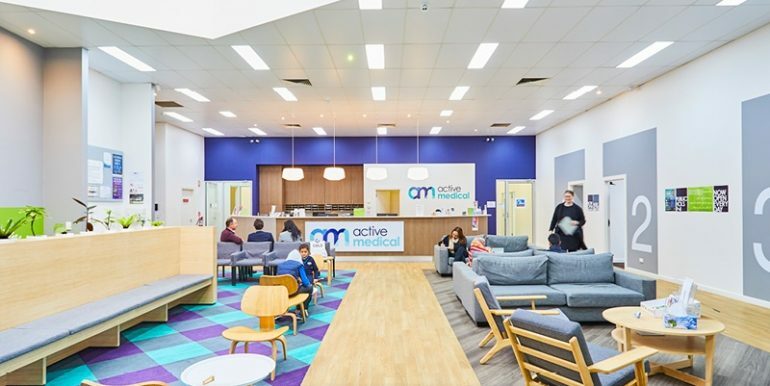 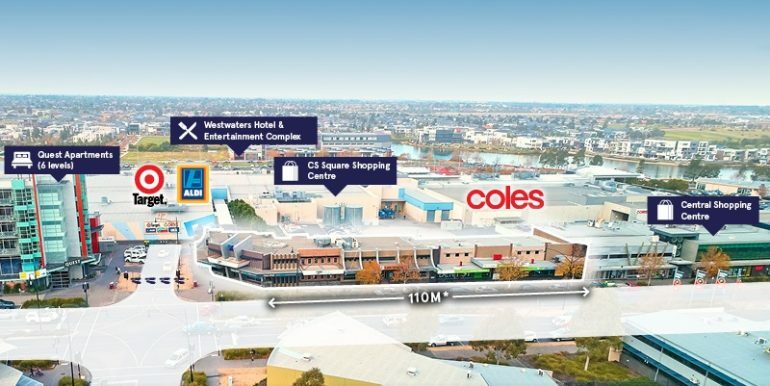 This premium freestanding medical investment of its type with an unparalleled combination of prime location, modern improvements, blue chip tenants and return profile. 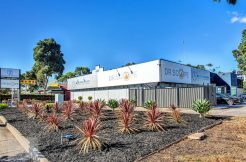 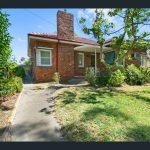 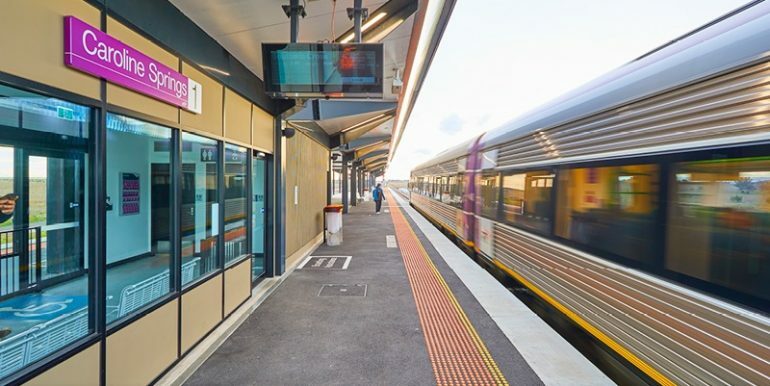 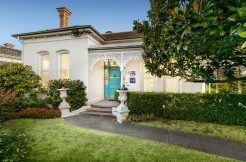 It holds a unique position in its market, with a strong tenant retention history and has the benefit of significant future development upside (STCA).